PADI Rescue Diver Course with Diving Indo | Rescue diver is serious fun! Ready for a challenge and PADI’s most enjoyable course so far? The PADI Rescue Diver Course is serious fun! As the course that our PADI Instructors enjoy teaching the most, it is physically challenging but also extremely rewarding. The PADI Rescue Diver Course not only teaches you to manage problems in the water but also how to prevent them before they occur. Take the PADI Rescue Diver Course with Diving Indo and build your confidence and experience as a professional scuba diver. 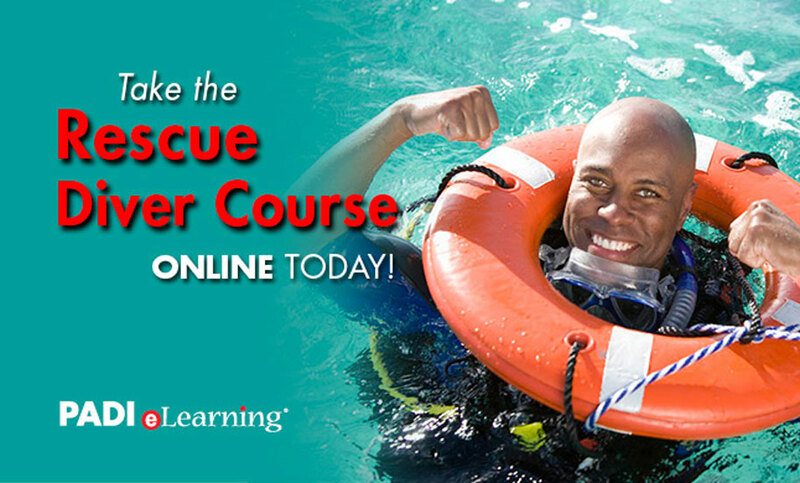 PADI’s E-learning Rescue Diver materials provide all the tools to learn about self-rescue, emergency management, safety procedures, and information about all the skills and scenarios you will cover in the course, click here to sign up! If you prefer to complete the PADI Rescue Diver Course theory with your PADI Instructor, we will provide you with a digital manual in your preferred language that is yours to keep. You can start the theory part relaxing at your villa or at our air-conditioned dive centre. Time to put all your skills into practice! You will be managing 2 emergency scenarios in open water. Start your adventure today. Book your PADI Course with Diving Indo. As a PADI Rescue Diver you can rescue and care for people in and underwater. 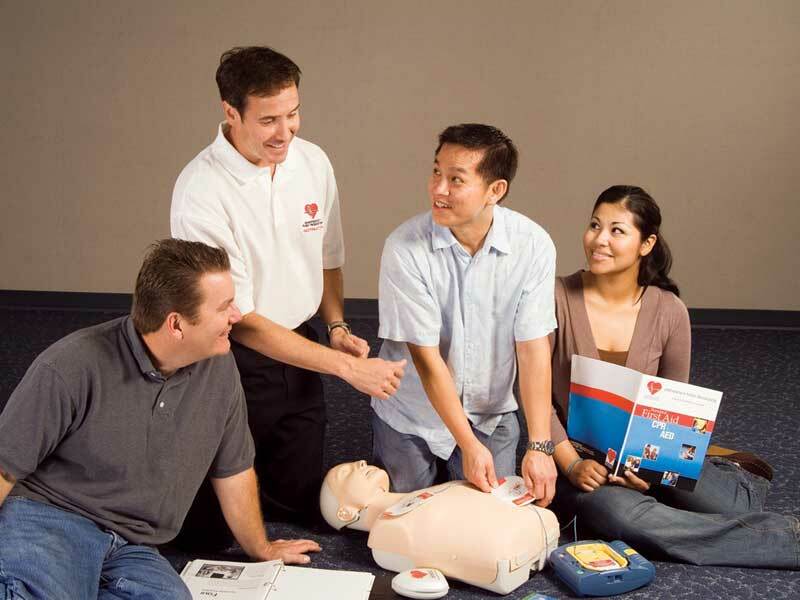 The ERF course teaches you confidence to care on land. Do you Emergency First Response Course with Diving Indo.